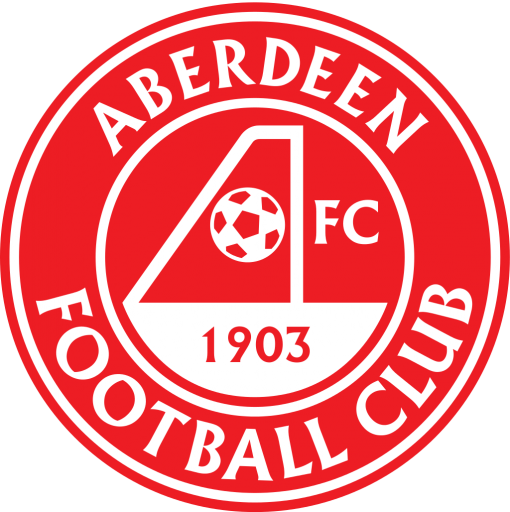 MacDonald, O'Donnell, Greer, Broadfoot , Findlay, McKenzie, (K Boyd 45), Power, Frizzell , (Dicker 45), Taylor, Jones , Erwin, (Brophy 62). Substitutes: Thomas, Bell, Scott Boyd, Hawkshaw. 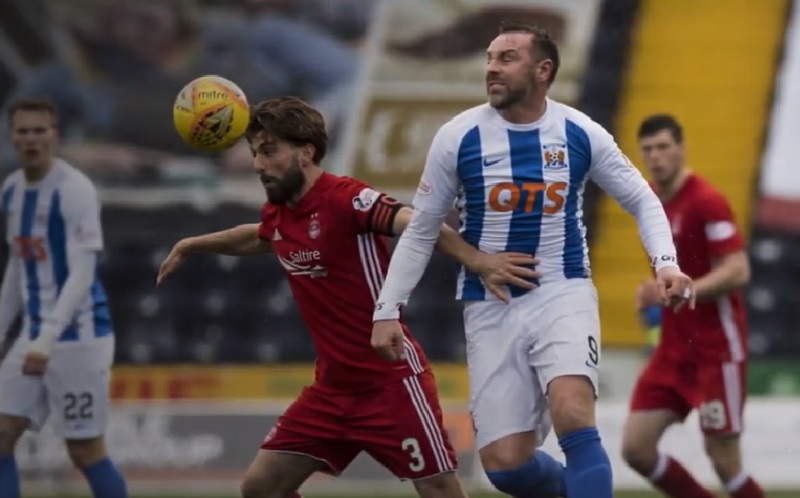 Aberdeen narrowed the gap on leaders Celtic with a victory that continued Kilmarnock's poor home form. The visitors took the lead in just 54 seconds, with Kenny McLean converting Graeme Shinnie's pass. Stephen O'Donnell scored an own goal before half-time, then Jordan Jones pulled a goal back after the break. 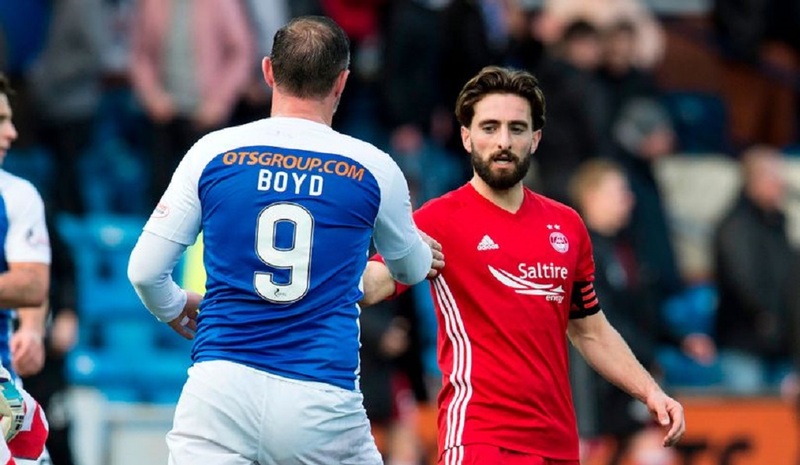 Stevie May scored a third goal to secure Aberdeen's win, before Jones was dismissed for a second yellow card after a foul on Shay Logan. 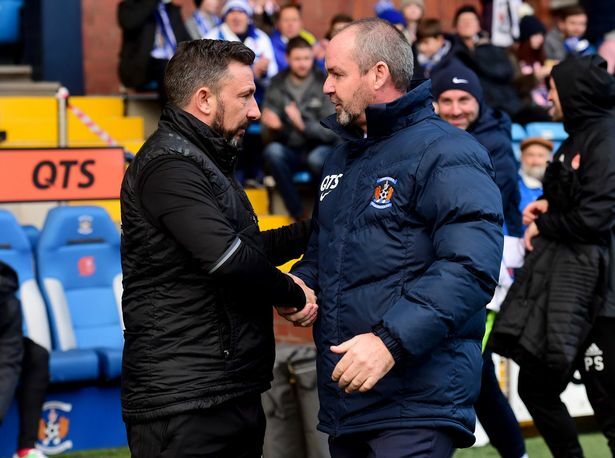 The defeat means Kilmarnock are still yet to win a game at Rugby Park this season, and they remain only two points clear of bottom-club Partick Thistle. 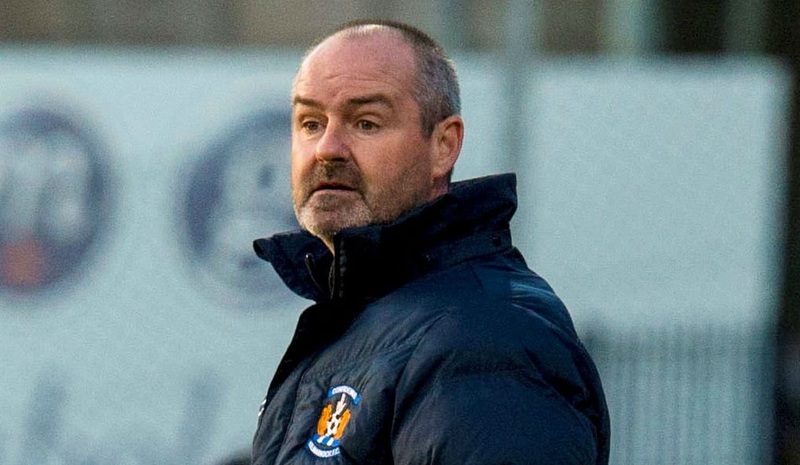 Steve Clarke: "The start of the game was disgraceful. 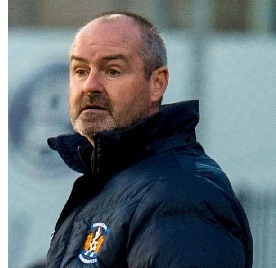 It's nothing to do with the game plan, It's about the attitude of the players who went onto the pitch. Performances by and large have been pretty good. For some reason we decided we weren't going to start the game well today. After  minutes the game is over. We gave a good team a two goal start and you can't do that. When you take over a team at the bottom of the league you know it's going to be difficult, There's going to be good moments there's going to be bad moments. We dust ourselves down, we come back and work even harder and try and do better next week."